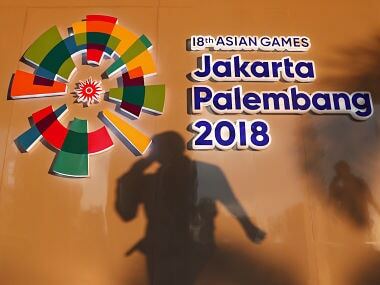 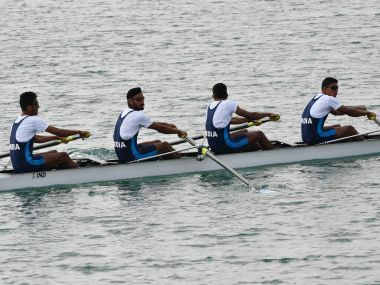 Indian rower Sayali Shelake, who is part of the Asian Games contingent, has been hospitalised after she complained of pain in the abdomen. 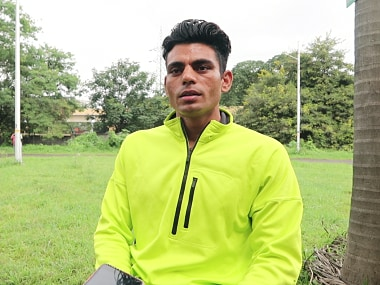 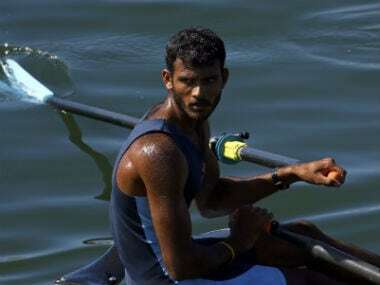 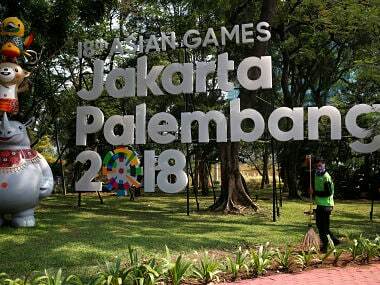 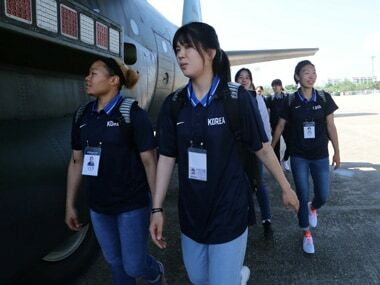 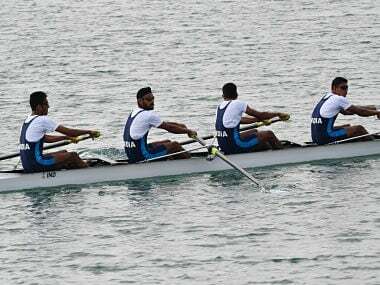 Indian rowing technical director Nicolai Gioga expects medals in seven events including singles sculls where Bhokanal will be vying for the gold. 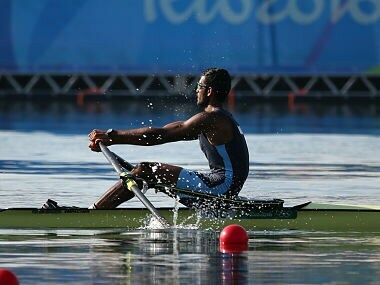 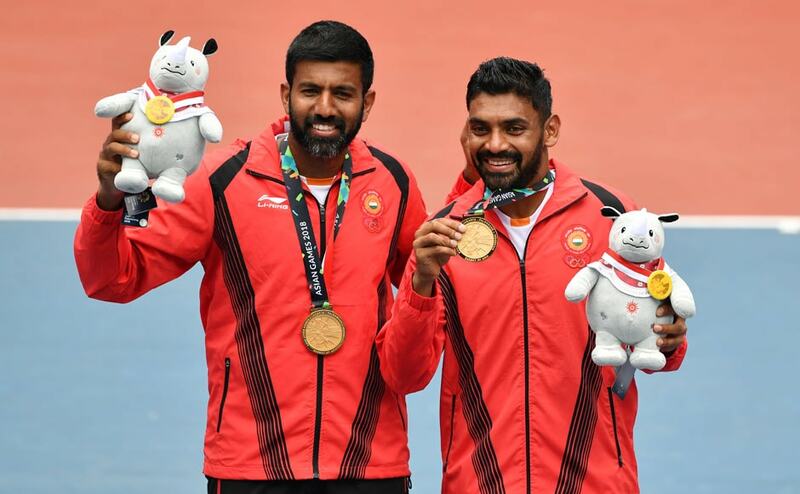 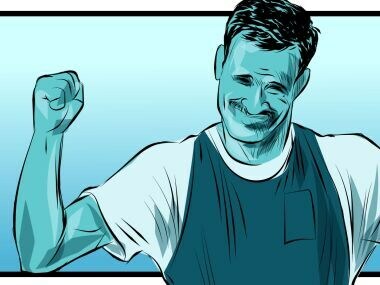 As another edition of the Asian Games appears on the horizon, an illustrated look at the life of rower Bajrang Lal Takhar, who won India's first-ever rowing gold medal at Guangzhou Asian Games in 2010.